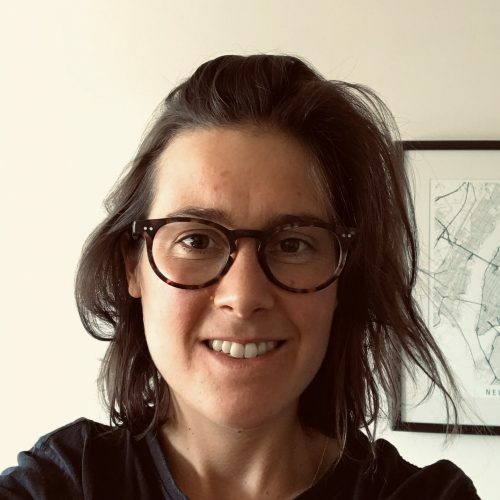 Dr Claire Boulange is a Postdoctoral research fellow and part of the Healthy Liveable Cities Group at the RMIT Centre for Urban Research. Dr Boulange’s research spans the urban planning and public health disciplines, focusing on how city planning and urban analytics can support the creation of healthy liveable urban environments. She holds a Master of urban planning from the Université Joseph Fourier (France) and a PhD in urban planning and population health from the University of Melbourne. Skilled at using quantitative methods in spatial analysis she works collaboratively with multidisciplinary teams of researchers, policy makers and professional planners to strengthen the consideration of health in planning policy and practice. Her current research focuses on developing advanced simulation tools and Planning Support System to inform understanding of the relationship between the built environment and population health. How can we make Victoria more walkable and bike-friendly? The benefits of cycling and walking are many and well-known. Here, our experts provide their insights on how to get Victorians moving. This policy brief draws upon the expertise of RMIT’s transport research community to inform policy makers and the wider community on the critical challenge of increasing participation in active transport.